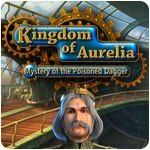 Kingdom of Aurelia: Mystery of the Poisoned Dagger Game - Download and Play Free Version! Join Sam, a thirteen year-old boy, and his friend Princess Aurora as they embark on an amazing adventure. 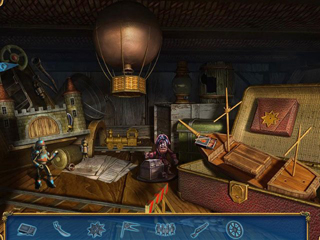 Just as this incredible world entered into an epoch of the Renaissance and technological development, a plot against the royal family is discovered in the Kingdom of Aurelia. It's up to you to help Sam find the villain who poisoned the princess so you can rescue her before she befalls to the poisoned dagger. 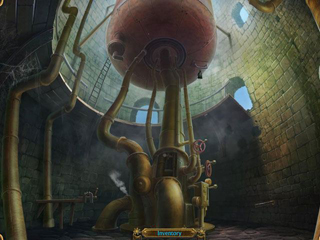 Use advanced technologies to help you on your quest, including a robot named Tim and a unique device which can read the thoughts of everyone in the kingdom!